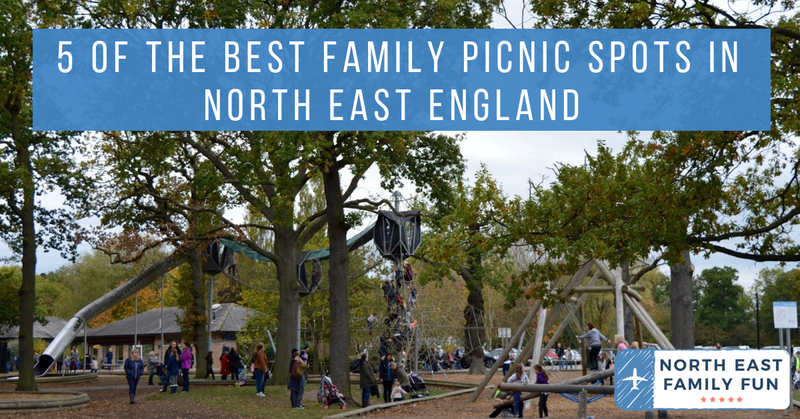 I love a good picnic and we are spoilt for choice when it comes to beautiful picnic spots in North East England. I really struggled to narrow it down to just 5 if I'm honest but I'm happy with my final list. I'm going to make an effort to visit each of these spots for a picnic this year. Anyone else up for the challenge? Find out more about visiting Breamish Valley via their website here. 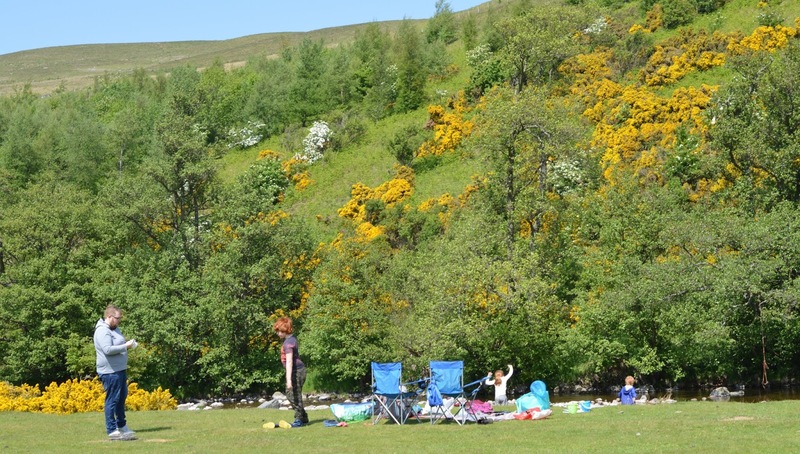 Ingram Valley is the place to be if you want a quiet picnic surrounded by beautiful countryside. It's a beautiful hidden gem and such a good place to visit with a big group when the sun is shining. There's a well-kept toilet block near the river, plenty of open space to play ball games, a river to paddle in, giant hills to climb and stones to skim. Kids love catching little fish too so don't forget your fishing nets and buckets. We used to visit Ingram Valley a lot with our neighbours when I was a child and I have lots of fond memories enjoying picnics here. You can read my full review of Ingram Valley here. Find out more about visiting Jesmond Dene via their website here. Jesmond Dene is a wonderful place to visit with younger children. 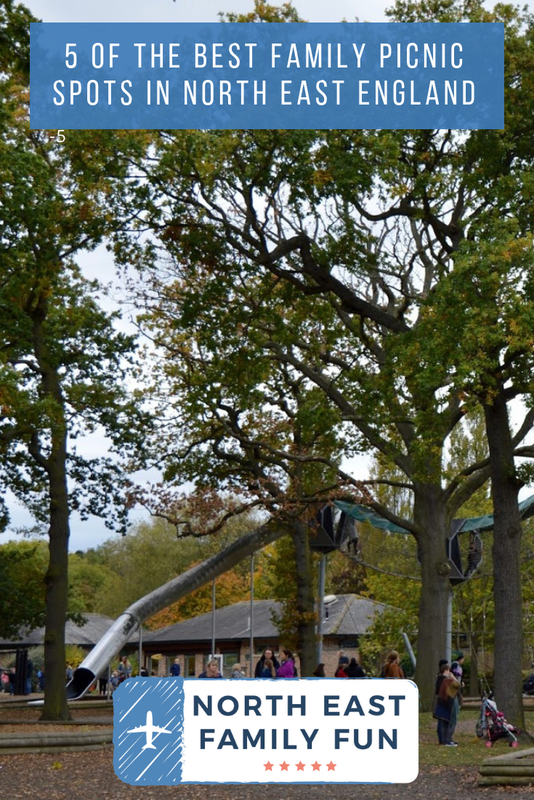 There's a little play park, bridges over the river where you can play pooh sticks, easy woodland walks and Pet's Corner with lots of animals to meet and it's all FREE! There is plenty of picnic tables and open spaces too. My three used to love the little Thomas Train which runs during peak season (additional charge) and there are clean loos and a cafe too. Jesmond Dene is somewhere you can definitely spend a full afternoon as there is plenty to see and do. I recommend taking a walk to find the stunning waterfall. You can read more about our trips to Jesmond Dene here and here. Find out more about visiting Druridge Bay Country Park via their website here. I am a huge fan of Druridge Bay Country Park and it's a brilliant place to spend a lovely summer's day. We've enjoyed a couple of picnics here over the years and there are benches outside of the visitor centre (where there are also loos) or dotted around the lake. 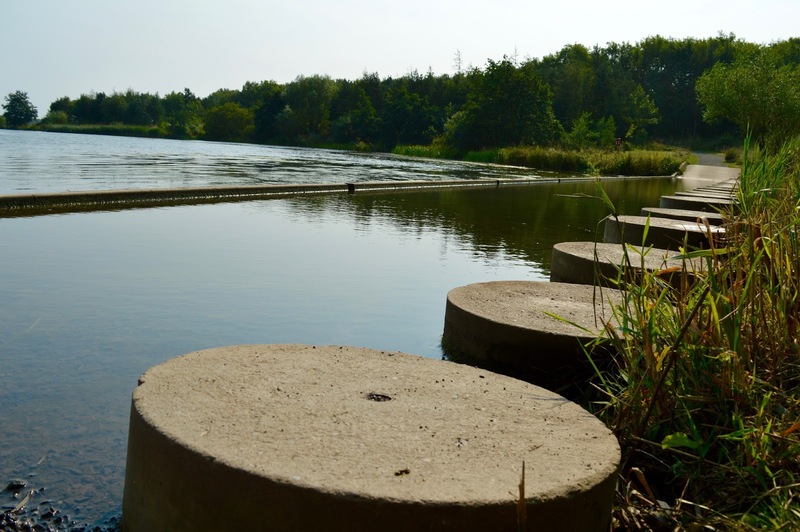 We normally begin our visit with a picnic then take a stroll around Ladyburn Lake which is the perfect length for little legs. We love spotting the wildlife here and crossing the steppy stones. Then we pop to the cafe for ice creams/hot drinks before playing in the park and then crossing over to the beach which is one of my favourites it the whole of Northumberland. It's honestly stunning and goes on for miles. A picnic at Druridge Bay is a low-cost day out and gives you the best of the countryside and coast. You can check out our reviews from Druridge Bay Country Park here and here. 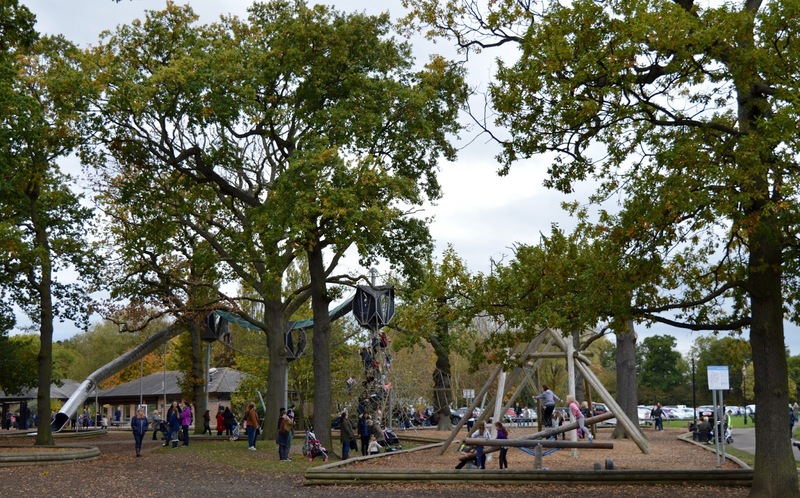 Find out more about visiting Preston Park via their website here. 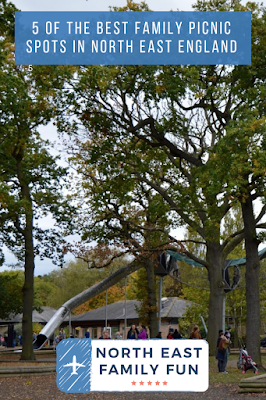 Preston Park is home to one of the best adventure playgrounds in the whole of the North East. It is completely free to park and visit and one of the best picnic spots to visit if you have older kids. There's a cafe and plenty of loos, a skate park, a huge adventure playground and riverside walk to enjoy with picnic tables dotted about the site. You can also visit the Victorian Street and Museum or Butterly World for a small additional charge. My kids can spend hours and hours here so I'd recommend packing a big flask of coffee for your picnic as you're not going to want to leave. You can read about our most recent trips to Preston Park here and here. Disclosure: I have recently worked with Preston Park on a different post. I was not paid or asked to include them in this post but they deserve to be featured. 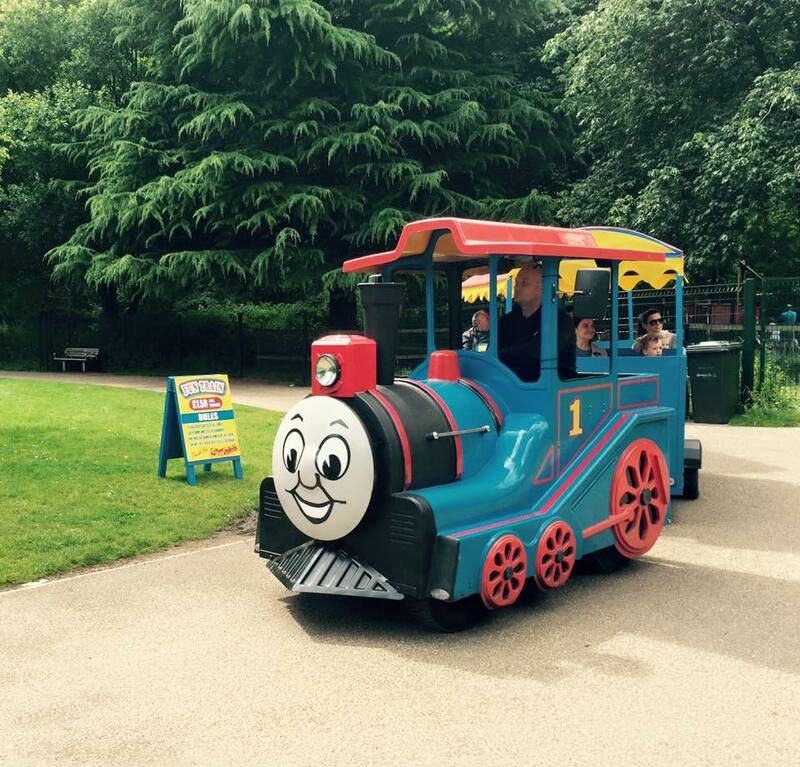 Find out more about visiting South Marine Park via their website here. South Marine Park in South Shields is where we hosted one of our blogger picnics a few years ago. I love it here as there is plenty of grass where you can set up camp for the day and not one but two play parks suitable for all ages. There's also a toilet block, cafe, ice cream shack, boating lake and mini train so plenty to keep you entertained and you're just a hop, skip and a jump away from the beach too. You can read about our last picnic at South Marine Park here. I am determined that this year I am actually going to use that picnic basket and get out on a picnic! Some great ones on here, half we’ve done and loved and half is going on my list!